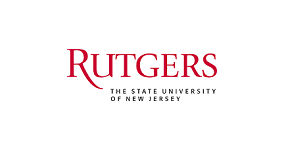 Rutgers, The State University of New Jersey, is a leading national research university and the state of New Jersey’s preeminent, comprehensive public institution of higher education. The Agriculture and Horticulture Development Board (AHDB) is a statutory levy board, funded by farmers, growers and others in the supply chain and managed as an independent organisation (independent of both commercial industry and of Government). Their purpose is to inspire our farmers, growers and industry to succeed in a rapidly changing world. Cost comparison – Phaff cooperates in the Agribenchmark initiative of the German Thunen Institute to compare the Potato cost price elements between the leading worldwide potato countries. Phaff reports annually the cost price element for arable growing. It gives our office an interesting overview about production costs and trends in the various countries. The Netherlands Enterprise Agency (RVO.nl) encourages enterprising in the Netherlands with sustainable, agricultural, innovative and international entrepreneurship. 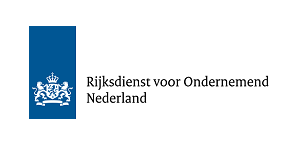 RVO.nl is part of the Ministry of Economic Affairs and Climate of the Netherlands. Innovation PEI is focused on accelerating economic development in Prince Edward Island by investing in people, innovation, and infrastructure. Their goal is to build a stronger Prince Edward Island by helping businesses create sustainable employment opportunities. AAFC works with farmers and food producers to support the growth and development of the agriculture and agri-food sector. 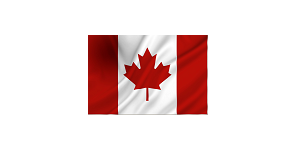 Their policies, programs, research and technology help them succeed in Canadian and global markets. 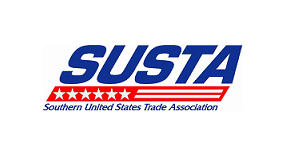 The Trade Commission of Peru is part of the Ministry of Foreign Trade and Tourism of Peru. 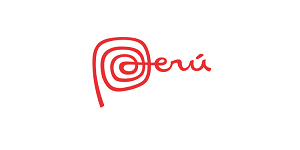 Their mission is to promote trade, investments and tourism between Peru and The Netherlands, with a focus on promotion of exports from Peru to The Netherlands. 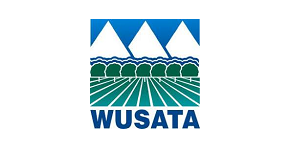 WUSATA increases U.S. exports by connecting agribusinesses to the world. 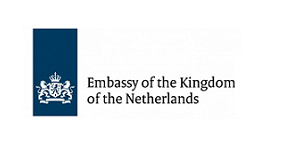 Worldwide, the Ministry of Foreign Affairs of the Netherlands has some 150 embassies, and consulates-general. The Nova Scotia Seafood Brand promotes Nova Scotia Seafood in key international markets. The brand is designed to raise the value and awareness of Nova Scotia Seafood through retail and food service promotions, marketing collateral, in-bound missions for member of the overseas trade and press, trade shows, out-bound trade missions, and advertising.